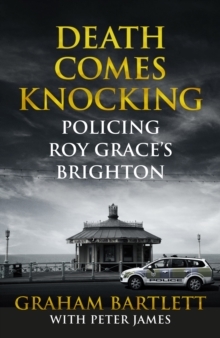 To celebrate the publication of his book ‘Death Comes Knocking; Policing Roy Grace’s Brighton’, co-written with Peter James, we are delighted to welcome Graham Bartlett to the bookshop, on Thursday 28th July at 7.30 pm. Fans of Peter James will know that Graham Bartlett is an advisor for Peter’s most well-loved character, Inspector Roy Grace. 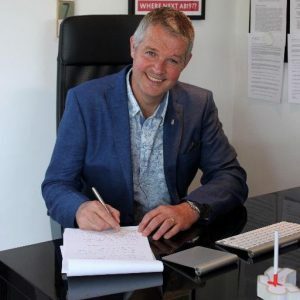 Graham was a long-serving detective in the city once described as Britain’s ‘crime capital’, and will be sharing stories from his years on the force, looking behind the scenes at some of the city’s most gripping and challenging cases. Tickets are £10 to include the book, wine/soft drinks and nibbles. Ticket are available from the bookshop on 01903 812062.